Stretching your paycheck is a major concern for most of us while wanting to live decently in a sophisticated metropolis. In a recent study by Glassdoor.com, they conducted a study where a person’s salary goes farthest, based on the ratio of salary and home value. When Americans or any citizen for that matter, consider moving to another part of the country, they are forced to make a tough choice. Should they go to a city with the best job opportunities or a less economically active area that offers a better standard of living, particularly more affordable housing? Are you one of those in a dilemma? Then you’ve come to the right place. There are still plenty of metropolitan areas in the U.S. where you can get the best of both worlds. Check out the cities on the list to help you decide on your next home. Here are the 12 U.S. Cities Where Your Paycheck Will Go The Furthest. Opening our list is Detroit, Michigan. Detroit is the most populated city in the U.S. state of Michigan, the fourth-largest city in the Midwest and the largest city in the United States–Canada border. 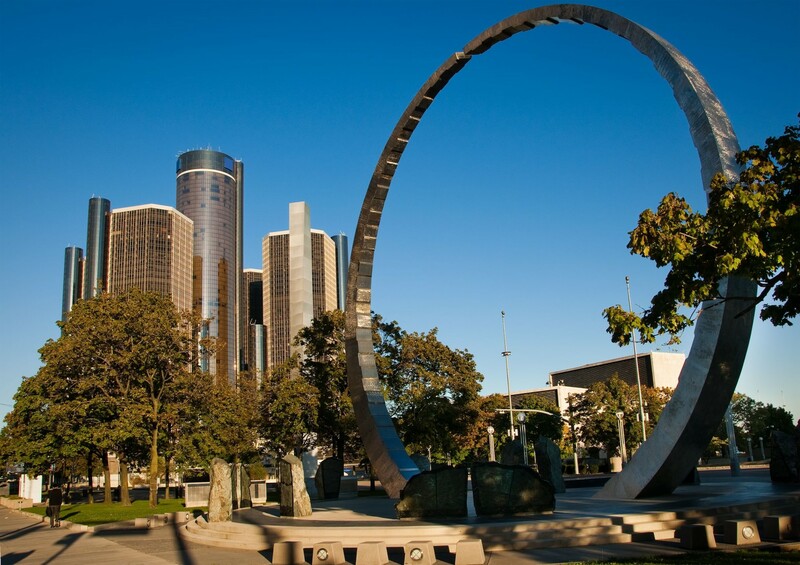 After a publicly declared bankruptcy, Detroit has focused on restoring its downtown. Quicken Loans set up shop in the city a few years ago, and foundations, corporations and the federal government have invested billions in helping to turn the city around. Some people opt for Detroit because of work, while for others it’s the low cost of living. If you’re a writer, the Write A House project gives houses to writers for free. How cool is that? Now, who says writers can’t live decently? Memphis is a city in the southwestern corner of the U.S. state of Tennessee and is the youngest of Tennessee’s major cities. A resident of Memphis is referred to as a Memphian, and the Memphis region is known, particularly to media outlets, the Mid-South. Memphis is known for country music, rock ‘n’ roll and the blues. 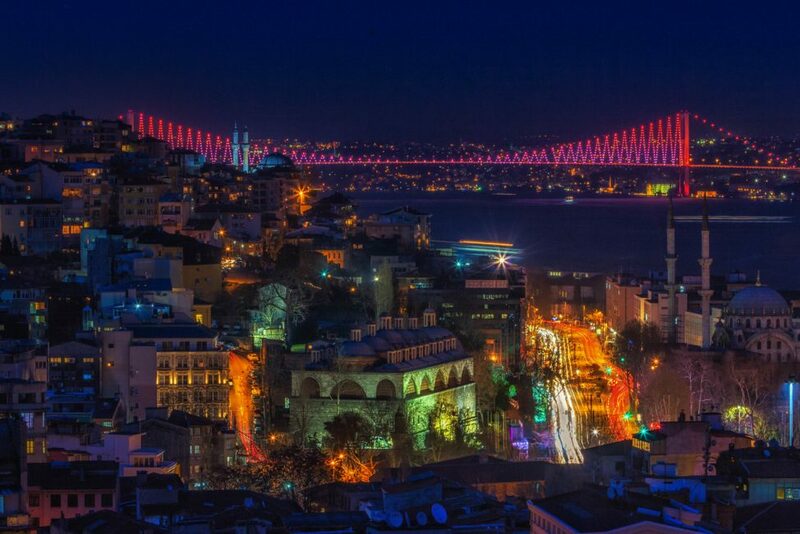 It is also a modernized city with a growing reputation as a tech hub. Memphis is home, as well, to FedEx (FDX), which is the largest employer in the city. 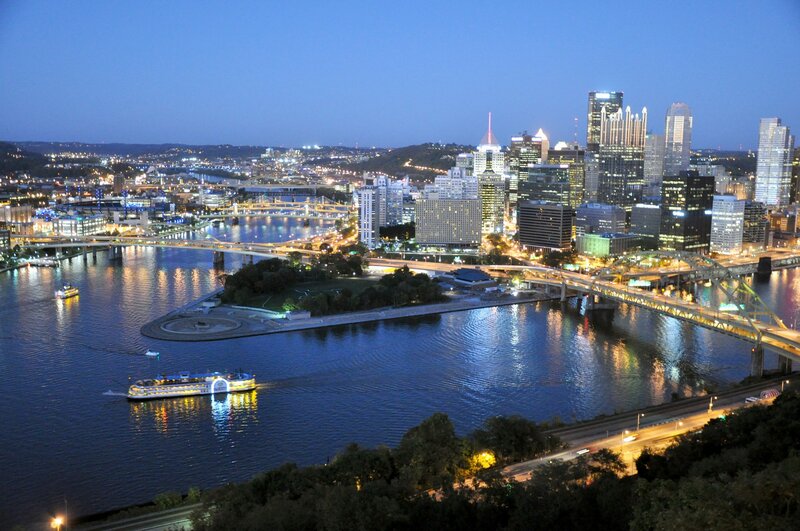 Pittsburgh is the 63rd largest city in the U.S. and the second-largest in Pennsylvania next to Philadelphia. It is known as the “City of Steel” for its more than 300 steel-related businesses and as the “City of Bridges” for its 446 bridges. It is also known as a tech hub with Google, Apple, Bosch, Facebook, Uber, Nokia, Autodesk, and IBM among the 1,600 technology firms creating billions in annual Pittsburgh salary. Pittsburgh is also home to research and development frontrunners Carnegie Mellon University and the University of Pittsburgh. In 2015, Pittsburgh was listed among the “eleven most livable cities in the world” and is a Center for Leadership in Energy and Environmental Design, sustainable energy, and energy extraction. No wonder Millenials have been moving there. Once painfully known as the “Mistake on the Lake,” Cleveland has spent the past few decades recovering from a drop in the steel and manufacturing industries back in the 1970s and 1980s. Investment in areas of the city such as the University Circle has renewed the city. Cleveland is also home to the Rock and Roll Hall of Fame. The city is also attracting millennials, thanks to a reasonable cost of living and job opportunities. Downtown Cleveland is among the top 10 U.S. cities in the growth rate of college-educated millennials, according to the Cleveland Foundation. The city has many nicknames, the oldest of which in present use being “The Forest City”.